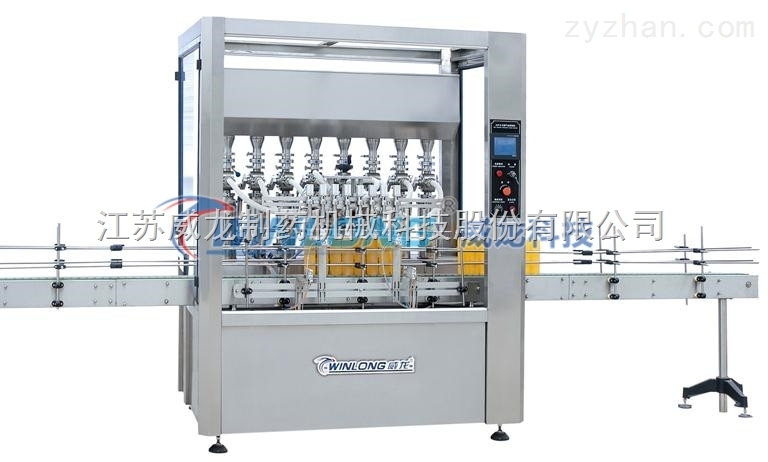 AV automatic Viscosity Filling Machine is applied for filling glue,liquid soap,shampoo and cream etc. In the industry of pharmaceutical and chemical. 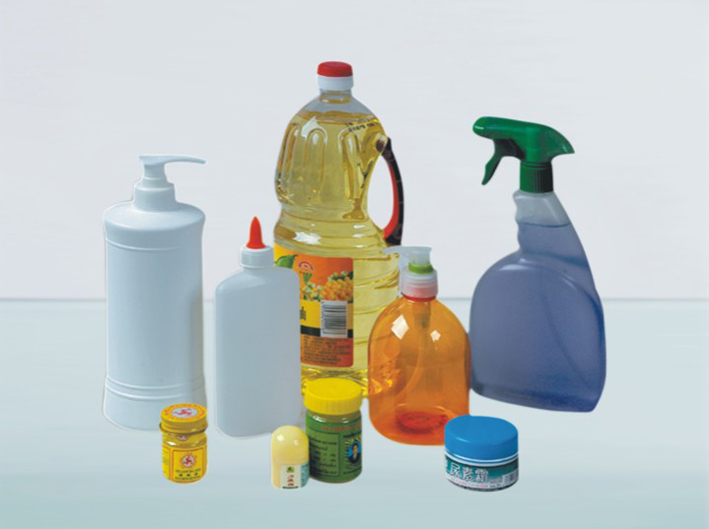 It complete and stable for filling heavy liquid and viscosoty in the marketplace.